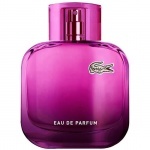 Lacoste L.12.12 Pour Elle Elegant is an uncluttered, clean scent that radiates freshness and envelops you in a warm haze. Classic yet unexpected, warm florals at the heart are matched with sophisticated Vetiver at the base, creating Elegant’s authentic chic. 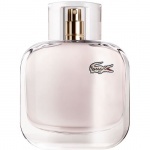 Lacoste L.12.12 Pour Elle Elegant is toned-down by the heart of mimosa which provides softness and femininity together with violet and lily of the valley. 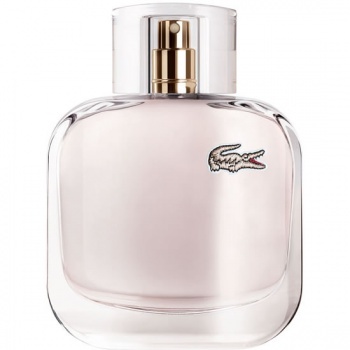 Vetiver in the base creates a warm sensuality and an edgy signature that is complemented by notes of vanilla and heliotrope. 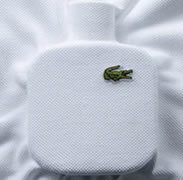 Lacoste L.12.12 Pour Elle Magnetic explores the opposition of feminine elegance and athletic innovation and seamlessly brings them together in Lacoste L.12.12 Magnetic Pour Elle.